At Window Film Houston we offer a vast product selection for window tinting and other surface applications and this is something we pride ourselves in. They provide solutions for a variety of common problems and even obscure applications. In our 10 years in business, we have applied window film for every type of customers and job imaginable. 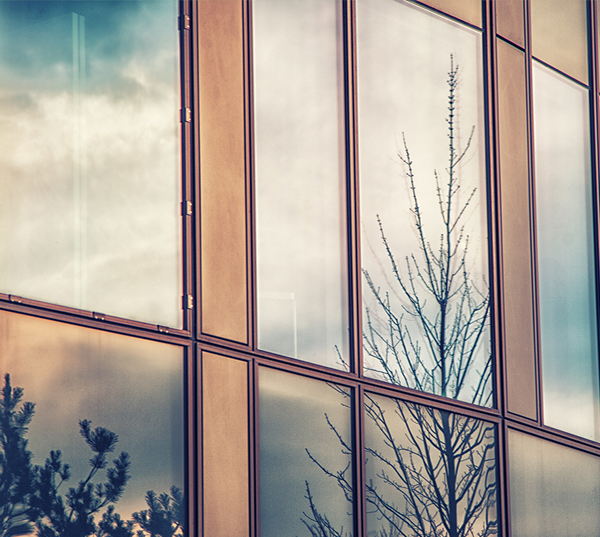 From large-scale office building window refinishing to tinting single-family homes and from fun festive decorative film all the way to high-end security glass films for government buildings, we excel in selection and performance. It is this excellence in window film and tint application, that make us the Houston tinting company to go to with your next project. When it comes to tinting homes in the Houston area, a large portion of our business is for solar application. This is because, in Houston, things like solar heat gain on windows and afternoon glare are big problems. The Texas sun can be intense and this is why we carry so many films for UV Protection, Glare Reduction, and Sunlight Redirection. However, we also specialize in security applications and privacy film applications for homes. For tinting solutions for your Houston home, there simply is no better or more experienced company to take care of your home’s windows than Window Film Houston. Commercial solar film application is another big part of our business at Window Film Houston. However, for commercial applications, we also carry and apply even more extensive and specialised window films. 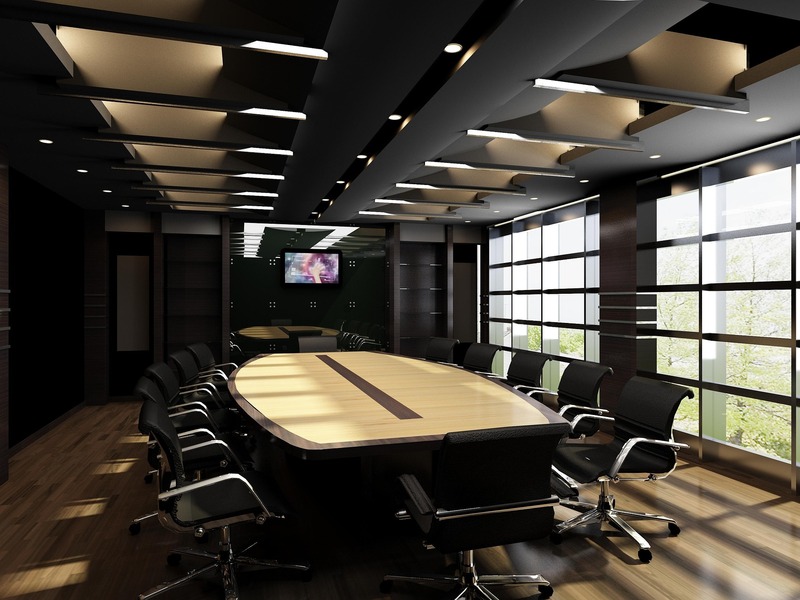 Films like high-tech cloaking film to block your company’s most sensitive areas or high-definition decorative films, all give your business the competitive edge and are in our area of expertise. The chances are, if you have a commercial or residential location and need a film or tint for a flat surface, Window Film Houston can accommodate you and we would love to be given a chance to earn your business. Find out today how you can benefit from window tinting. 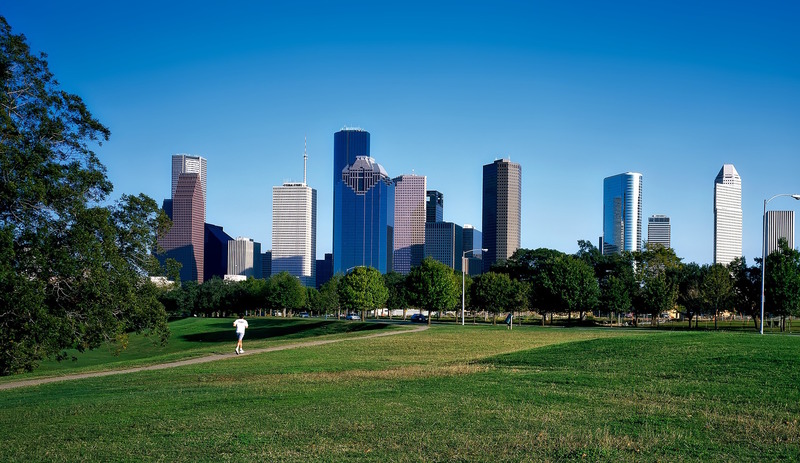 Call Houston Window Film to schedule an appointment for a free onsite consultation or receive an estimate on window film for your Houston home, business, or public building.